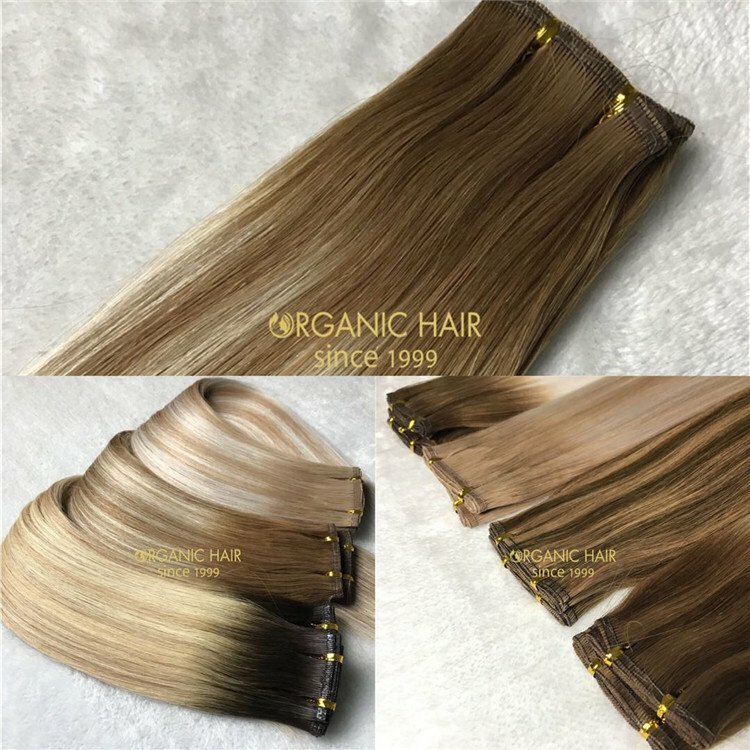 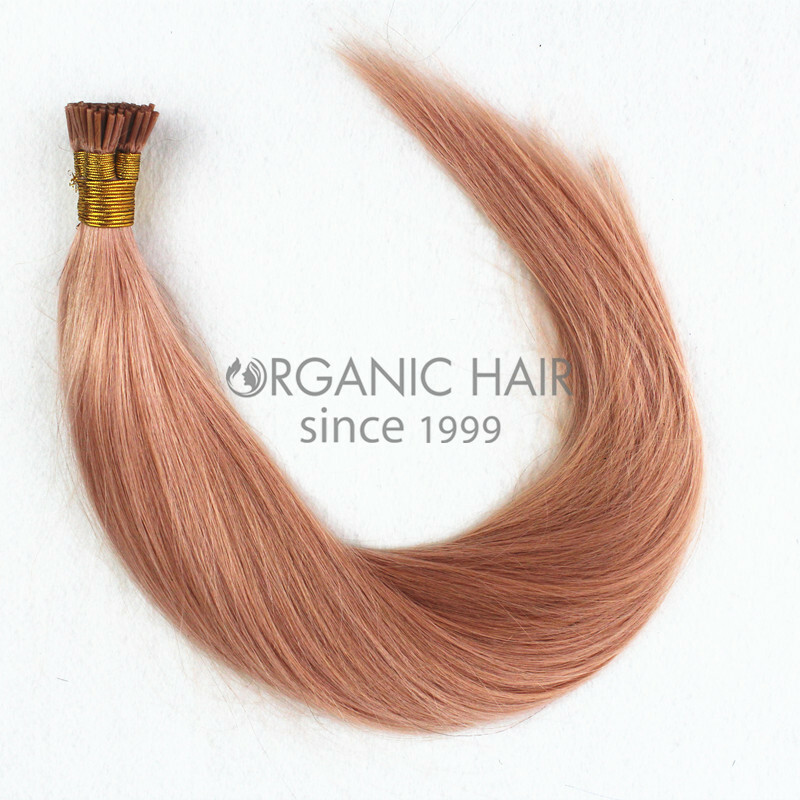 WHOLESALE HUMAN HAIR EXTENSIONS STICK TIP HAIR EXTENSIONS MADE OF 100% HUMAN REMY HAIR .LASTS 8-12 MONTHS WHEN APPLIED WITH T-HAIR SEALER.NO SHEDDING,TANGLING FREE, SHINE AND SOFT. 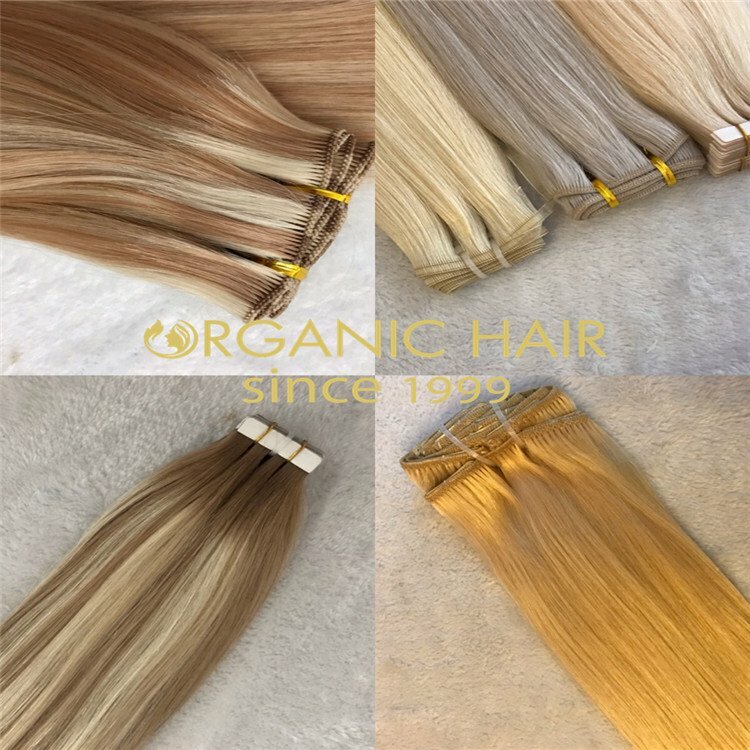 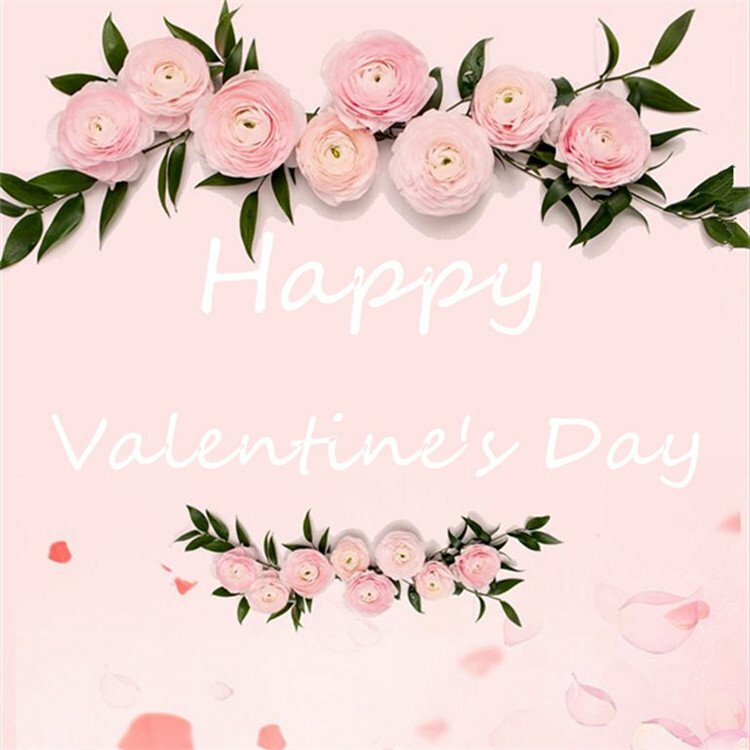 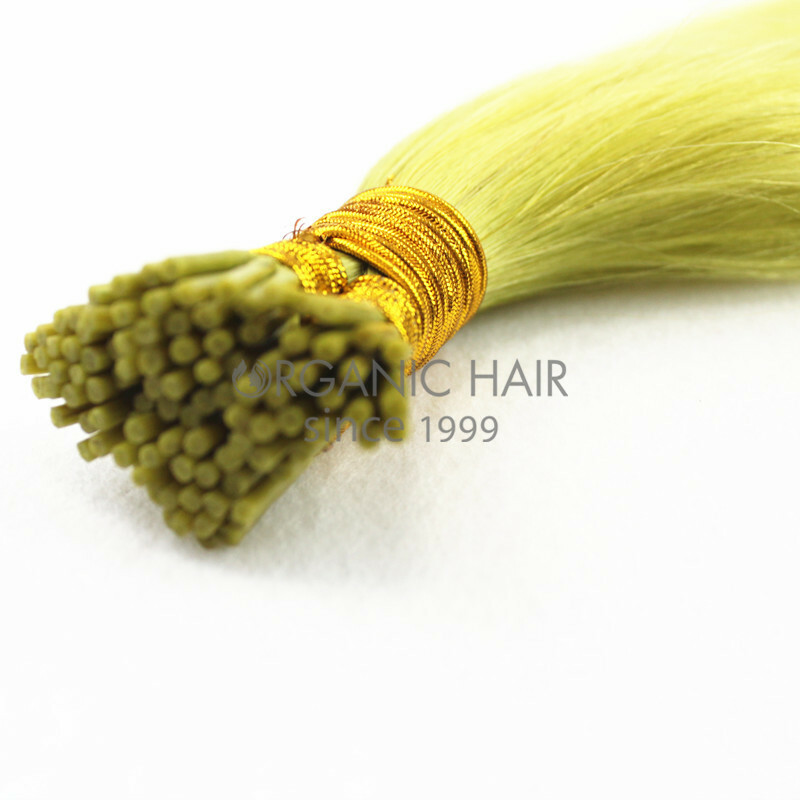 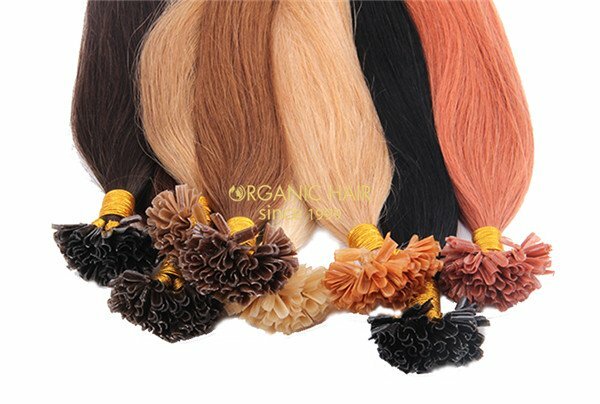 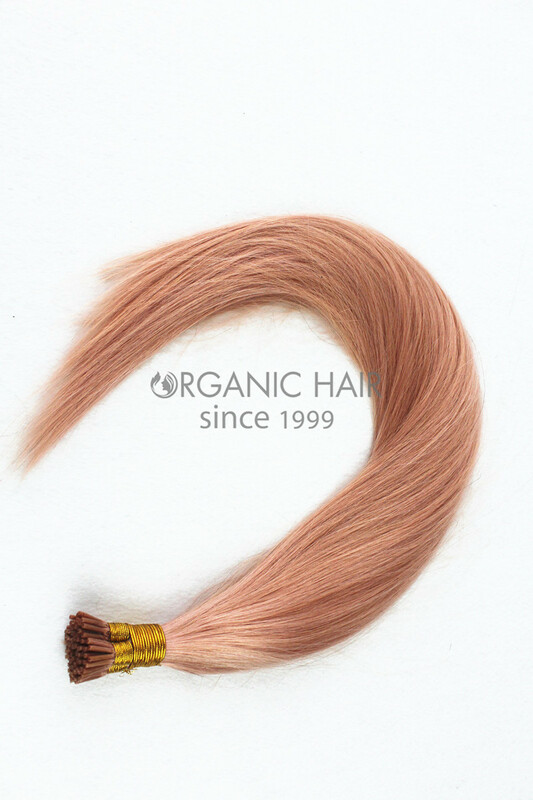 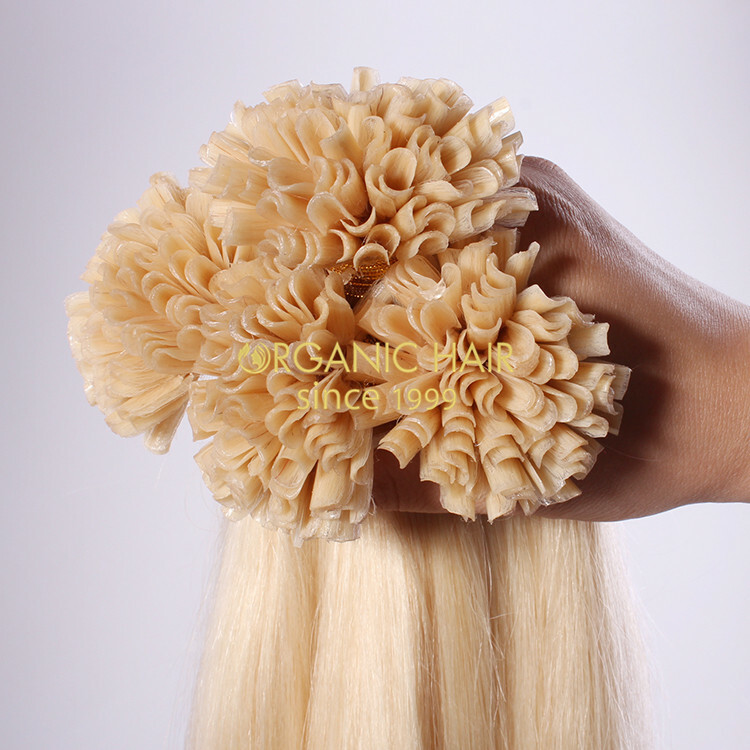 Wholesale human hair extensions stick tip hair is a popular hair method.We use the high quality velvet remy hair make, the hair no fiber , no smell,no damage to hair structure, environmental friendly. 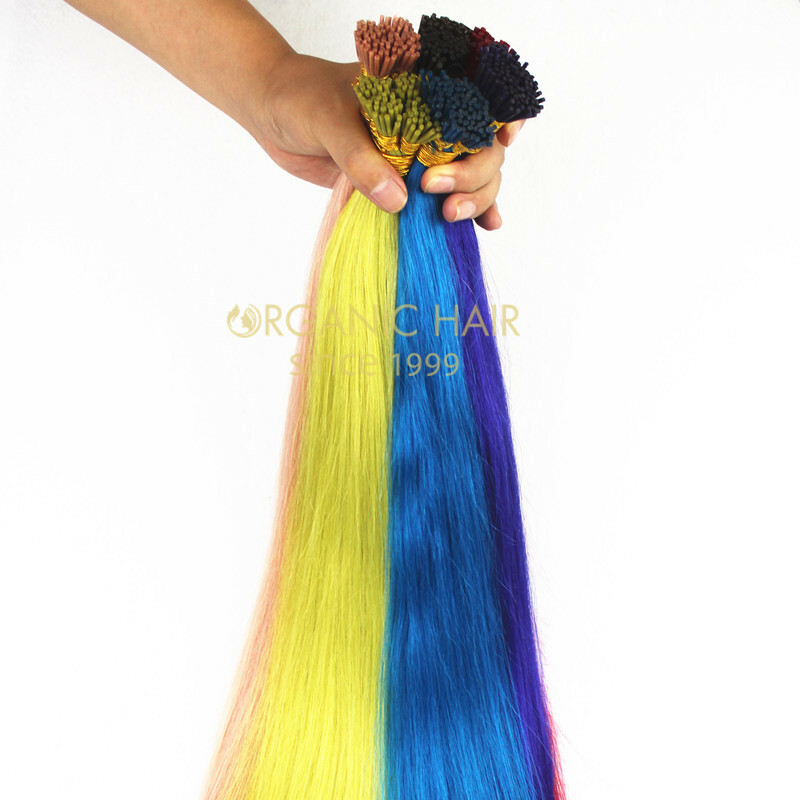 Our hair is available in 30 popular shades. 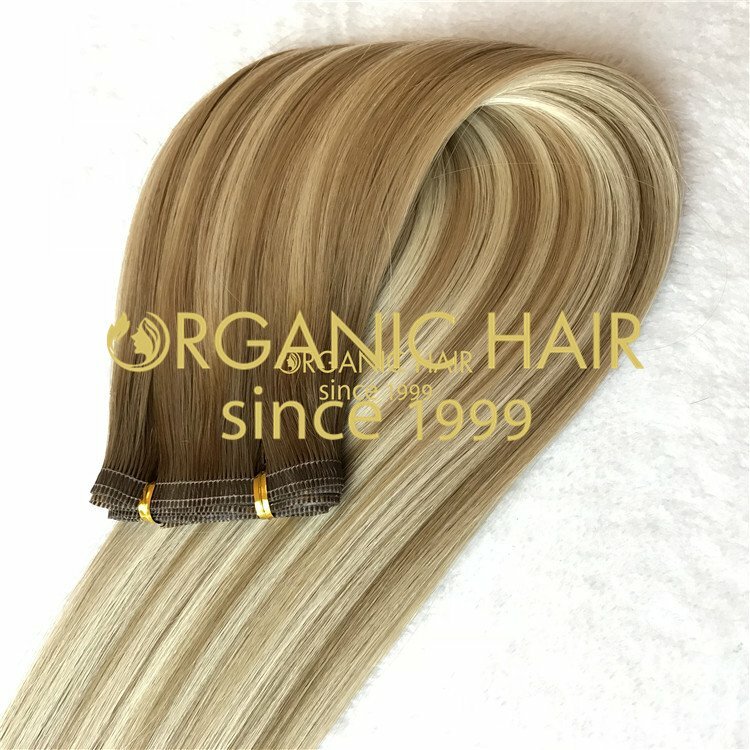 No red/white bits light color are in popular ash/cold tone. 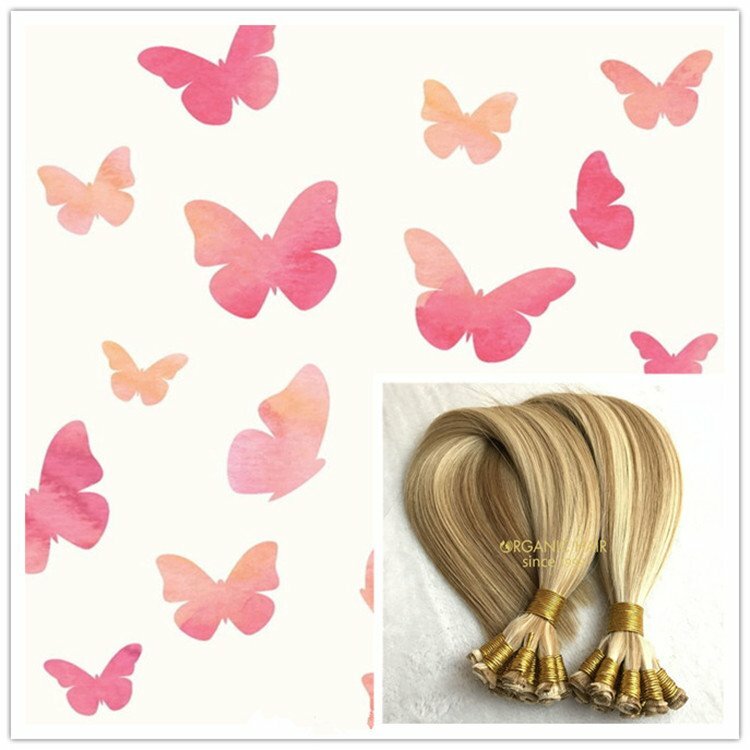 Blond color no orange tone. 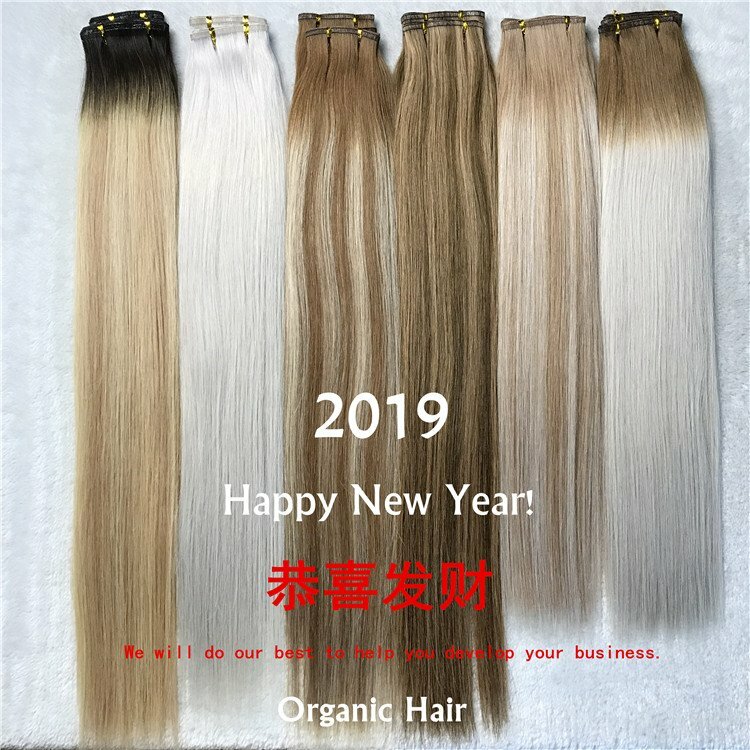 Hot sale in UK, USA high end market.